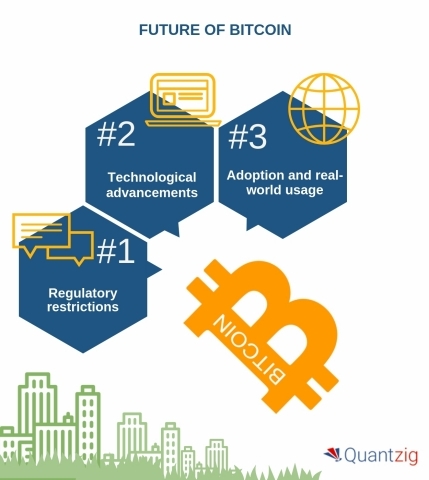 LONDON--(BUSINESS WIRE)--Quantzig, a pure-play analytics solutions provider, has announced the completion of their latest article on the future of bitcoin. Book a Solution Demo to know how Quantzig’s data analytics solutions can help you predict the future of bitcoin. “There are currently over 1500 cryptocurrencies including bitcoin in the market and many more governments and central banks are considering introducing their own cryptocurrencies, which will directly compete with bitcoin,” says an expert from Quantzig.